High-quality keyboard dust cover for M AUDIO AXIOM 61. High-quality keyboard dust cover for M AUDIO AXIOM 25. High-quality keyboard dust cover for M AUDIO AXIOM 25 MK II. High-quality keyboard dust cover for M AUDIO AXIOM 49. 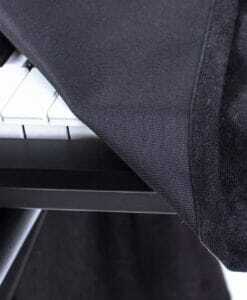 High-quality keyboard dust cover for M AUDIO CODE 25. High-quality keyboard dust cover for M AUDIO CODE 49. High-quality keyboard dust cover for M AUDIO CODE 61. High-quality keyboard dust cover for M AUDIO CTRL 49. High-quality keyboard dust cover for M AUDIO KEYRING 49. High-quality keyboard dust cover for M AUDIO KEYSTATION 32 II. 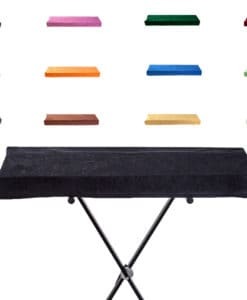 High-quality keyboard dust cover for M AUDIO KEYSTATION 49 ES. High-quality keyboard dust cover for M AUDIO KEYSTATION 49 II. High-quality keyboard dust cover for M AUDIO KEYSTATION 61 ES. High-quality keyboard dust cover for M AUDIO KEYSTATION 61 II. High-quality keyboard dust cover for M AUDIO KEYSTATION 88 ES. High-quality keyboard dust cover for M AUDIO KEYSTATION 88 II. High-quality keyboard dust cover for M AUDIO KEYSTATION MINI 32. High-quality keyboard dust cover for M AUDIO OXYGEN 25 MK IV. High-quality keyboard dust cover for M AUDIO OXYGEN 49. 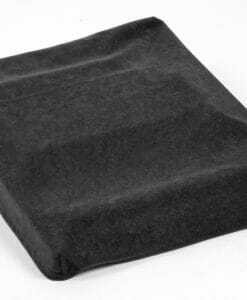 High-quality keyboard dust cover for M AUDIO OXYGEN 49 MK IV. High-quality keyboard dust cover for M AUDIO OXYGEN 61. High-quality keyboard dust cover for M AUDIO OXYGEN 61 MK IV. High-quality keyboard dust cover for M AUDIO OXYGEN 88. High-quality keyboard dust cover for M AUDIO PRO 88. 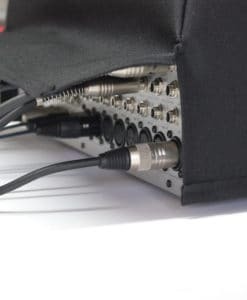 High-quality mixing desk dust cover for M AUDIO Trigger Finger Pro. Available in Microfibre & Polyester. High-quality keyboard dust cover for M AUDIO VENOM . High-quality keyboard dust cover for M AUDIO Venom . Available in Microfibre, Polyester or Synthetic Leather.